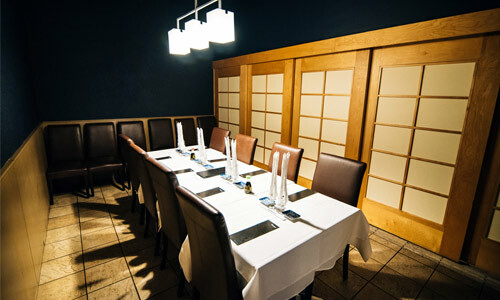 Want to plan your next event at Sho-dan. We can accommodate your corporate functions or your family events. For more information please contact (514) 987-9987.